As a food truck operator, cooking and serving delicious food is always your top priority. But you won’t last long in the business if you can’t do that cooking economically, safely, and consistently—day after day. 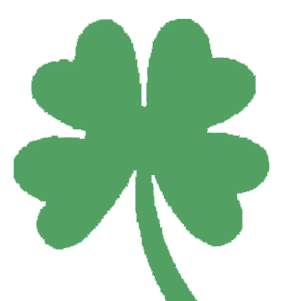 At Irish Propane, we may not be able to do the cooking for you, but we can definitely help you with the other things you need to do to keep the good food coming. propane tank rental and refueling—Refill at our conveniently located Buffalo or Rochester locations, or rent a tank for your new or expanding business from us. Planning—Just starting up? We’ll help you calculate how much propane you’ll need to power your appliances for the duration of your work day. Propane support services—From tank certifications and inspections and leak testing, we’ll make sure your food truck is running right. Understand the markings on your propane tank, which show what type of tank you have, the tank’s manufacture date, and its recertification date. 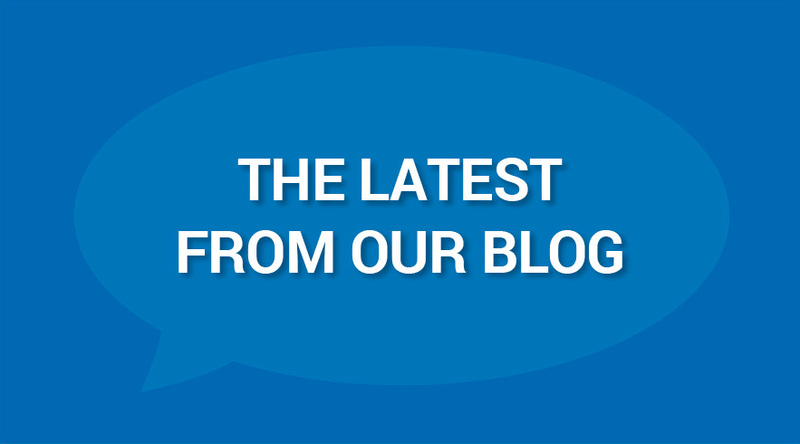 Learn the different kinds of propane cylinder requalification, and know if your tanks need to be recertified (if you’re not sure, contact us – we can help). Cylinders that are beyond their certification period may not work safely! A propane leak smells like rotten eggs; teach anyone who works in the truck how to detect the smell and what to do in the event of a leak. Keep flammable liquids (cleaners, gasoline, etc.) away from gas-burning equipment. The pilot burner can ignite fumes from these liquids. Know where the gas lines are located inside your truck so you can avoid damage when moving appliances, shelves and equipment. Never attempt to fix a leak yourself! If you suspect a leak, contact us before you use the equipment—your safety depends on it! 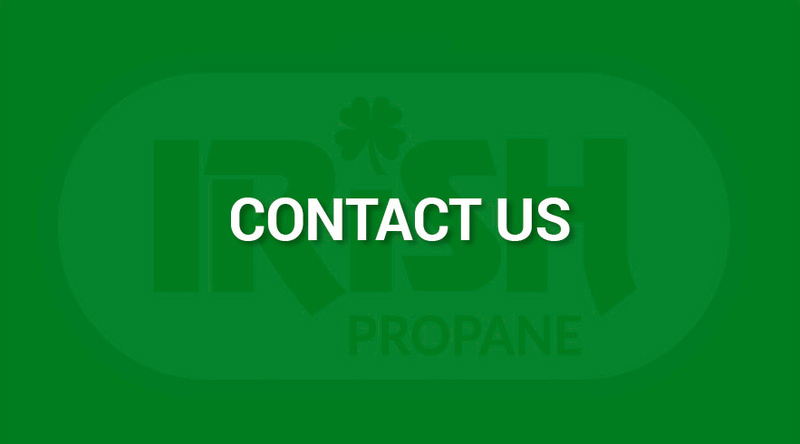 Keep on (food) truckin’ with reliable propane and propane services from Irish Propane. Contact us to learn more and Become a Customer.